One of the key drivers to a successful deployment of a new unified communication system is understanding your deliverables and what the business wants to achieve. The business world is constantly evolving. Gaining an accurate picture of your company’s current requirements and having a vision of how your business will evolve over time will help you build a sound communication strategy. What do you need to understand when building your UC strategy. The solution you choose must have a degree of flexibility to cater for the needs of different kinds of users within your business. Reception, customer service, IT personnel, on-site support, salespeople, knowledge workers, senior executives – all have very different communication needs and your UC solution must provide each of these users with exactly the capabilities they need. It is a good idea to take stock of what you have, solicit feedback from people who use the communication system most frequently and take input from technical and none technical staff to define your deliverables. Ask staff what is working and what isn’t working, what frustrates them, how they interact with customers, remote sites and partners. Along with evaluating the existing setup, craft a list of features and options that users would like to pinpoint how you can improve the end user and customer experience. 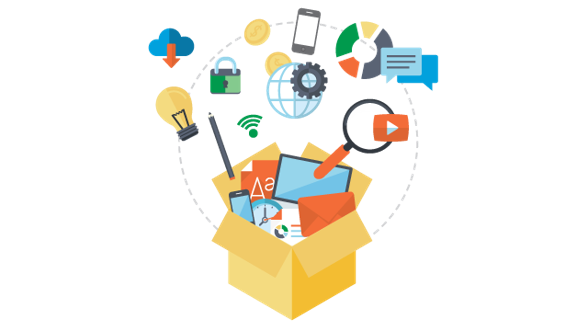 A good UC solution leverages your existing IT infrastructure, network architecture and software framework to seamlessy integrate into your exisiting IT environment and business strategy. Would you like to leverage your existing investment in data centres? Are you moving to an OPEX utilisation model? What investment have you made in smartphones and tablet devices? Perhaps your ideal solution would leverage corporate deployment of Microsoft® Active Directory® for single-user log in and authentication? Are you using virtualisation and would you like your UC solution to integrate with exisitng disaster recovery processes, involving high availability and vCentre management? The UC strategy should not be isolated but should be able to adapt to company-wide changes and scale easily. It must have the ability to support your growth plan and adapt to rapid changes but retain an open architecture. Be wary of vendor lock in and proprietary integration, rather than open standard. Understand the long term maintenance and support costs for your solution. Many organisations find that to implement new UC features there are 'hidden' costs to upgrade existing network infrastructure or applications. A UC solution should provide an architecture that does not tie you to upgrade costs outside of the UC environment and it should give you the flexibility to choose a vendor or application of choice. What business processes could benefit from the integration of existing, process specific systems with communication applications? Unified communication enable organisations to support the real-time enterprise, increase productivity and reduce human delay, but how does this work within your unique organisation? Does the UC solution need to integrate with a CRM system to allow customer service agents to access customer information, or do you need a mobile phone to enhance communication between field staff or automate communication related to service or maintenance transactions? Tight integration between the UC environment and existing back office systems isn't always easy but there is no doubt that the use of Unifed Communications can help improve business processes to meet company goals. In the past ten years mobile devices have become smaller and more powerful, they play an increasingly greater role in the working lives of almost everyone. Mobile technology in the form of phones, tablets, and notebooks are changing our communication routine. We can be in touch with those we need to reach, whether work related or personal in nature, on a varity of devices at any time. 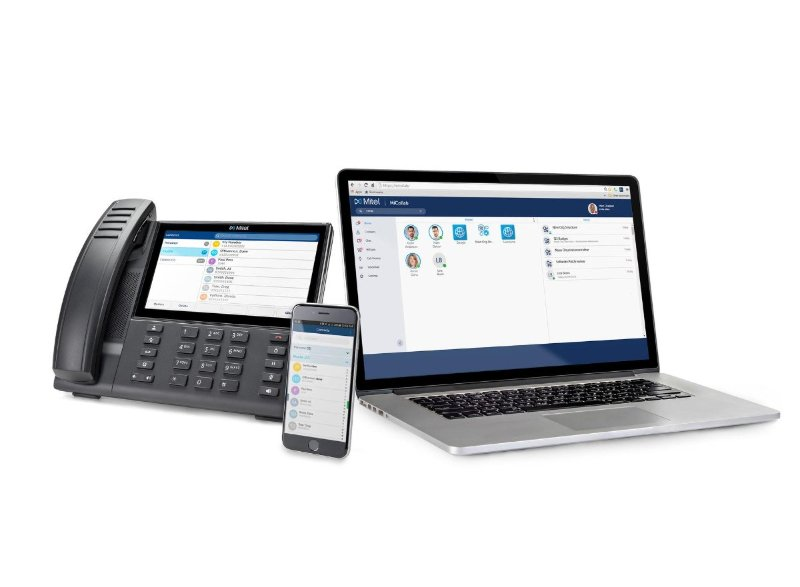 The unified communication must provide an “in office” experience – anywhere, anytime on any device. The days of video and collaboration being confined to an office cubile or meeting room are long gone. Teleworkers, travellers, corridor warriors are quickly growing as a bring-your-own-device (BYOD) crowd – all need to stay in touch. To deliver a seamless communication experience, your UC solution must provide each of your people with a single identity, phone number and voice mailbox. This will enable them to have a feature rich communication experience they need at the office, on a home PC, on the go with a smartphone or other mobile device. Most UC solution providers check that box by providing a mobile client. While each has its nuances, they mostly provide the same features. The mobile client is often really just an afterthought of a desktop-centric UC experience. It is a confusing add-on application that presents users with a less than seamless experience. Consider questions like "Do I want to make calls over the cellular network or over Wi-Fi?" "Do I want to receive switched calls or VoIP calls over the mobile network?" The mobile UC experience can be frustrating so review mobile solutions and check that your vendor of choice has a strong mobile first strategy. A major consideration when designing a UC strategy, is how the system will be installed and maintained over time. You may have internal expertise or you may outsource this to a system integrator, but you need to be sure that you will get the level of service that you need at the time of install and for any ongoing technical issues. Ask your intergator how much experience they have with installing this particular system in businesses of your size and likeness. How do they manage training and support? Ask for customer references and contact them. Get a detailed breakdown of maintenance and service fees to understand the integrator's internal expertise and their relationship with the vendor. To ensure a low cost of ownership and reliability, your UC intregrator should be able to offer support for all hardware and software and handle any remediation work within an agreed SLA. They should also be able to provide a long term managment model that ensures you are not left with aged or dated technology with no risk of hidden upgrade costs. A new perspective on your business communications. Solutions to transform your business and drive productivity. Register here to receive product, service and industry updates..